New cars are still rolling off the assembly lines with Tataka airbags that likely will need to be replaced due to risk of deadly explosions, according to a Senate report. The design of the airbag's inflator has been identified by federal safety regulators as the problem that led to at least 13 deaths and more than 100 serious injuries. The airbags can rupture, potentially sending shrapnel into the driver and passengers. Tens of millions of the older versions of these airbags have already been recalled. The newer versions being installed today are expected to be recalled as well, but likely not until 2017 or 2018, and that has some Tataka critics upset. "What's troubling here is that consumers are buying new cars not realizing they're going to be recalled," said Sen. Mark Nelson, D-Fla. who released the report. "These cars shouldn't be sold until they're fixed." One of the problems is finding alternative airbag suppliers, given that more than 30 million airbags will need to be replaced. 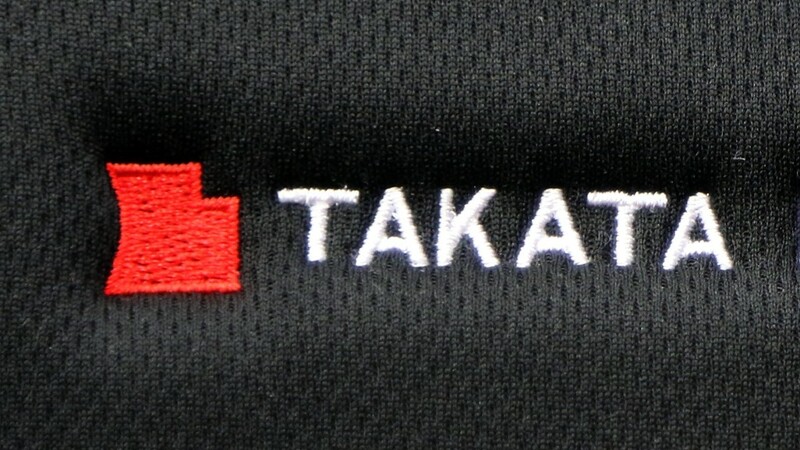 NHTSA has reached an agreement with Takata which prohibits it from entering into new contracts for the sale of defective inflators. But it has until the end of 2018 to phase out supplying the defective inflators to fulfill existing contracts. "The agency recognizes there are constraints due to the size and complexity of the recall," said NHTSA. The airbags are believed to become more dangerous as they age, said the Senate report, so the new cars with flawed inflator design are probably safer than the older versions that have been recalled. But the continued use of the same Takata design is very troubling said Karl Brauer, senior analyst at Kelley Blue Book. "This may be the first time in history where multiple automakers are selling brand new cars with a known, and potentially deadly, defect," said Brauer. "The scope of this recall continues to expand, and the number of vehicles impacted by it has already reached a level that will take years to resolve." Because the newer Takata airbags won't be recalled for a year or two, the four automakers still using the questionable airbags are not violating any law. Fiat Chrysler and Mitsubishi, two of the automakers identified in Nelson's report, pointed out that fact when asked about the report. "Fiat Chrysler is not equipping any new vehicles with components that are currently subject to recall," said the company. But it did admit that it is still putting the flawed Takata airbags into the passenger side of one of its new vehicles, which the company declined to name. Mitsubishi said it working to arrange for an alternative supplier and it hopes to have one by 2018. Volkswagen and Toyota are the other two companies identified in the report. There is no firm number for how many cars are being built with the flawed airbag design. An even bigger problem is the fact that many of the cars being repaired today also are getting newer versions of the same flawed design. More than 500,000 Tataka airbags with that design are in automaker's inventories, due to be installed into recalled cars. Those airbags will have to be replaced a second time. Another 2.1 million defective airbags have already been installed in recalled cars and will need to be replaced as well.